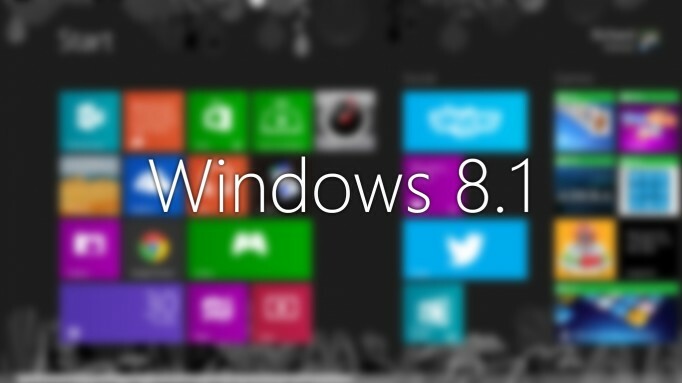 Now you can Upgrade your Windows 8 Operating System to Windows 8.1, Now you can download and install Windows8.1 with a Product Key. Windows 8.1 comes with Lot’s of New features and new user Interface with new hand gestures and good news for Windows8.1 is they have came back with start Button. STEP 2:- Now it will be asking for Product Key, Enter the Windowsc8.1 license key. STEP 3:- Now it will Start Downloading Windows 8.1 files on your Computer. 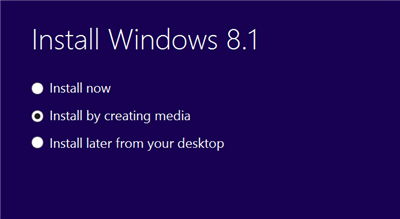 STEP 4:- Once Downloading is finished it will ask you to Install windows 8.1 on your Computer or create a Media Like bootable USB or DVD. STEP 6:- Now if your are having Pendrive then Select USB Flash drive otherwise select ISO file and Insert DVD.